Librarianship is a catalytic profession which can spark positive change, build community, and improve quality of life. Come to this workshop to learn about civic engagement leadership roles for librarians. 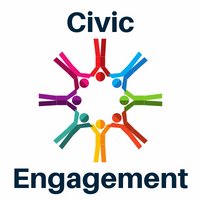 This workshop will explore the intersection of civic engagement and community engagement. The presenter will share specific approaches such as facilitating community conversations on controversial topics, increasing voter registration, fostering media literacy, tactical urbanism, promoting volunteerism, and expanding library outreach to underserved populations. We’ll discuss how to create strategic partnerships to increase civic knowledge, civic education, and civic engagement in our communities. Participants will have the opportunity to share ideas and draft a plan for a civic engagement program or project. 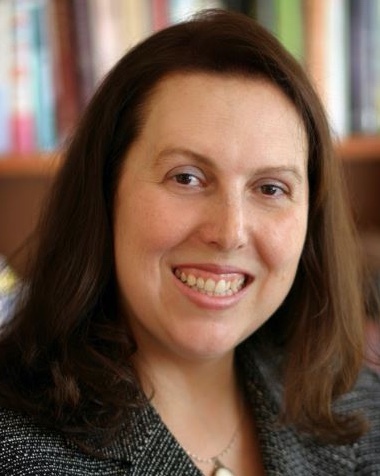 Describe civic engagement and why it’s an urgent and important role for librarians. Apply an approach learned to foster civic engagement. Expand their library’s support for civic engagement. This workshop is aligned with the 2017-2019 MLS Strategic Plan goals of co-creator culture, future-readiness, social justice, and alignment with MBLC. Join us for the afternoon workshop, too! Librarians’ Critical Role Serving Immigrant Communities. Register separately for both programs. We’ll break for an hour in between the morning and afternoon workshops. Bring your lunch or enjoy the local cuisine.